Pima Community College Women's Tennis Team Places 2nd at 2009 Region 1 Championship, Goes to NJCAA Nationals! 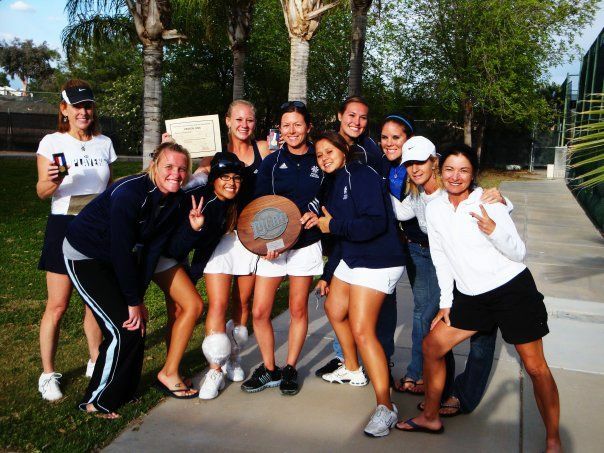 The Pima Community College Women’s Tennis Team earned	2nd Place	at the 2009 Region 1 Championship,	which launched them	on to the NJCCA National Championship! The Aztecs hit the podium twice at the Regional Championship as Lori Cinnamond (FR, Miami Beach, FL) took top spot and won Flight #5, while Ali Brackey and Teri Flanagan (FR, Carroll, IA) took the doubles honor and won Flight #2. “This is the best finish at the regional tournament in my four years coaching Pima,” said Head Coach, Gretchen Schantz. “I am very proud of the team and we proved that we are one of the top teams this year." 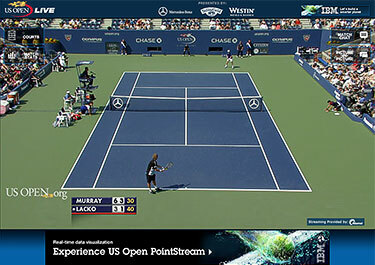 <?xml:namespace prefix = o ns = "urn:schemas-microsoft-com:office:office" />The PCC Women's Tennis Team finished up play at the 2009 NJCAA National Championship held at the Randolph Tennis Center, May 3-7. Teri Flanagan lost her consolation semi-final 8-1;	partners Lori Cinnamond and Jenn Hamel (SO. Yuma, AZ) were also defeated in their doubles consolation semi-final match, 8-4. Overall, the Aztec Team scored 12 points during the National Championship week which	ranked	them 18th	among the 33 teams participating! "Considering the competition at the tournament, I am very happy with the results," commented Coach Schantz, "Every player on the team contrinuted to the team total, which	highlights how deep this team was this season."